Since 2016 I have had the pleasure of creating illustrations for Global Press Journal, and in recent months I’ve been creating illustrations for GPJ Passport Podcasts on a variety of topics. It has been a joy working with the talented folks at GPJ including Cristi Hegranes (CEO and Founder), Krista Kapralos (Enterprise Editor) and on the podcasts with Kyana Moghadam (Engagement Producer and Podcast Host). 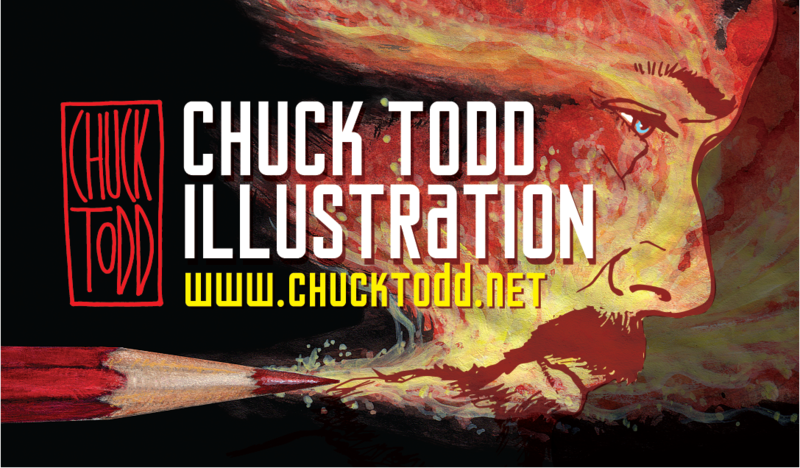 Enter your email address to subscribe to Chuck Todd Artist and receive notifications of new posts by email.